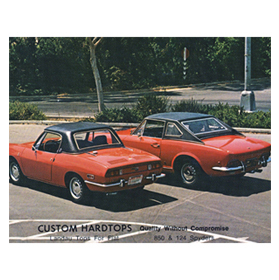 For SNUGTOP it all began in 1959 when Bob Kyle began building aftermarket hardtops for European sports cars under the Custom Fibreglass Manufacturing Co. banner and calling them “Snug Products” —which soon morphed into “SNUGTOP.” Their fit and finish were far superior to similar products on the market and SNUGTOP’s reputation for quality was well underway. 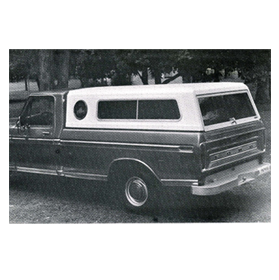 The transition to truck caps began in 1965 with the introduction of a topper for the original Datsun mini truck —an industry first. Other applications soon followed, but the early shells were somewhat boxy and utilitarian. 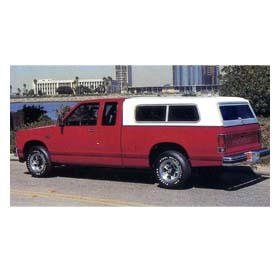 In 1973 the “gas crunch” hit and SNUGTOP responded with a sleek cab-high design for full-sized pickups that complimented the lines of the truck and provided improvements in fuel economy —factors that influence SNUGTOP designers and engineers to this day. 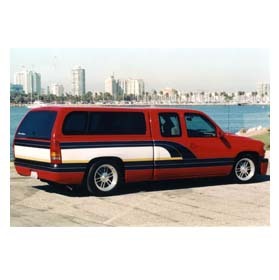 Bob Kyle founded Custom Hardtops. Gas crunch increased mini-truck sales and Custom Hardtop product sales. Awarded five-year Subaru OEM supply contract. Trendsetting, stylish Cab-Hi truck cap introduced. SNUGTOP becomes official corporate and brand name. Change of ownership, Hartmut Schroeder and management team take the reigns. 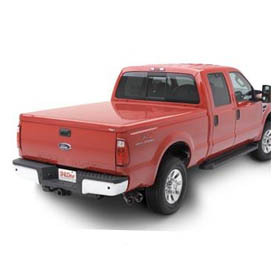 SnugLid tonneau cover, first smooth low profile tonneau cover introduced. 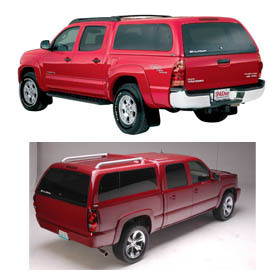 Introduced Expo truck cap with all-glass tailgate, pop-out side windows for a seamless SUV style. 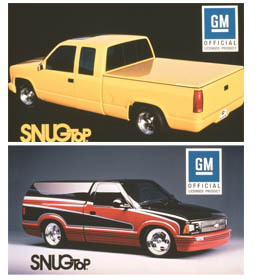 SNUGTOP awarded exclusive license by GM to provide truck caps and bed lids for Chevy and GMC trucks. Topgun truck cap 'broke the mold' of traditional camper shell design. Trendsetting Xtra Vision truck cap model introduced. 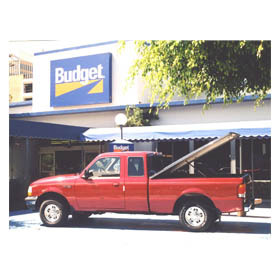 Supply contract with Budget Rent-A-Car Corp. to provide SnugLid tonneau covers for over 40,000 trucks. Supply contract signed with Toyota Motor Sales for factory-installed Super Sport cap option. The first nationwide distribution relationship between an OEM and aftermarket supplier. 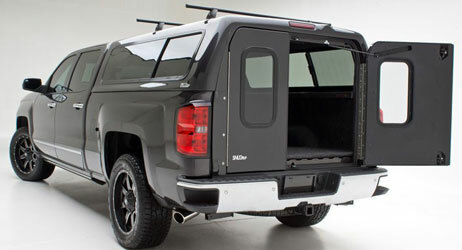 New XTR truck cap with tubular roof rack introduced. 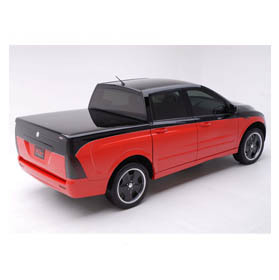 SNUGLID SL tonneau cover featuring patented award winning technology. SNUGTOP awarded exclusive license by Phoenix Motorcars to provide tonneau covers and truck caps for their new electric trucks. 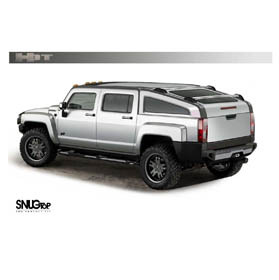 SNUGTOP awarded exclusive license by GM to provide truck caps, tonneau covers and cargo management products for the new Hummer H3T truck. SNUGTOP introduces the award-winning Outback - the only truck cap to receive recognition from Truck Trend magazine as part of its "Top 25" new products at SEMA. SNUGTOP celebrates 55 years in Long Beach! Since humble beginnings in 1959, all SNUGTOPs are made locally and shipped around the world. 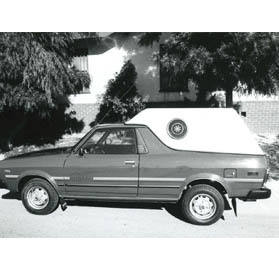 SNUGTOP’s industry-leading quality and trend-setting designs that complimented factory styling propelled the firm to the ranks of OEM suppliers; the first major long-term contract coming in 1979 to provide Subaru of America with tops for the unique “Brat” pickup. Contracts with other automakers, such as Toyota, Nissan and GM followed and are ongoing. 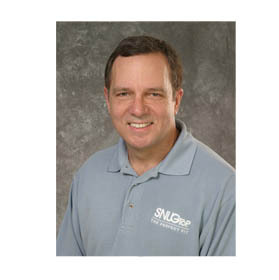 In 1989 the company was sold to an investment and management group headed by Hartmut Schroeder, SNUGTOP’s President and CEO. Since then, SNUGTOP has fortified its position of industry leadership through developing trend-setting products, earning numerous U.S. patents for engineering advancements, and receiving important industry awards for quality, style and customer satisfaction. 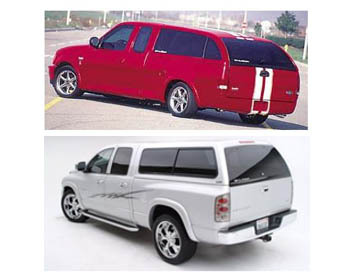 SNUGTOP’s ability to design and build premium quality truck caps for a wide variety of vehicles has enabled to company to expand globally. SNUGTOP exports a multitude of products for trucks sold in European and Asian markets where consumers place a premium on style and manufacturing excellence. With new products being introduced all the time, SNUGTOP has expanded its lineup to include nearly 400 caps and tonneau covers to fit virtually all trucks manufactured the world over. They are all produced at SNUGTOP’s 5-acre factory in Long Beach, California. With a more than 50 year history, SNUGTOP is the oldest and most trusted manufacturer in the industry and the SNUGTOP brand continues to stand at the forefront of innovation, quality and design. At SNUGTOP, we believe that the future belongs to the manufacturer who can meet and exceed consumers' demands for better designed and better built products. As consumers express their individuality through the products they buy and use, they require more choices. 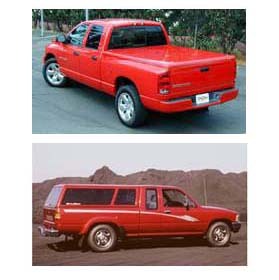 That's why today SNUGTOP offers its customers more than a great variety of truck caps and tonneau covers, allowing them to personalize their vehicle. A truck cover is as much about image and individual expression as it is about utility. By offering both through its trendsetting products, SNUGTOP has demonstrated its commitment to satisfying its customers desire for form and style, as well as fit and function. Innovation in design and manufacturing technology and a relentless insistence on excellence keep SNUGTOP at the top of its field. 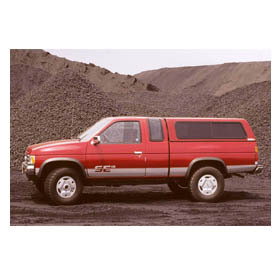 As a result, SNUGTOP has earned a solid reputation as best in its class and tremendous brand-name recognition With more than 50 years of history and performance behind it, more people ask for SNUGTOP by name than any other truck cover.